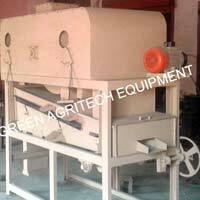 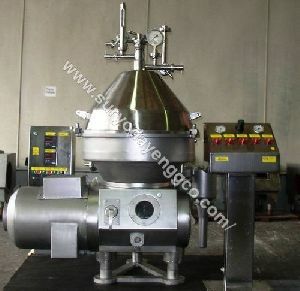 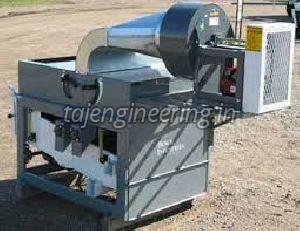 Range : Wheat Cleaning Gravity Separator Machine Leading Supplier. 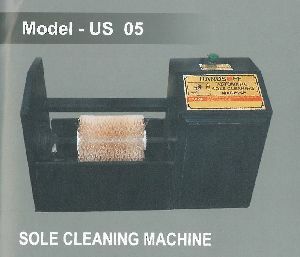 Size : Length 9 feet, Width 6 feet, Heigh 6 feet. 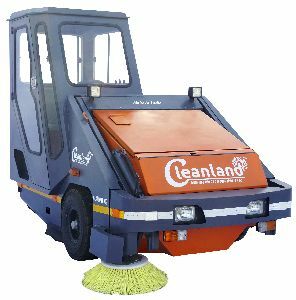 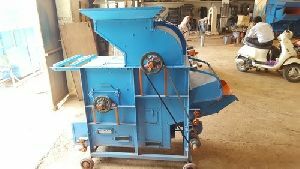 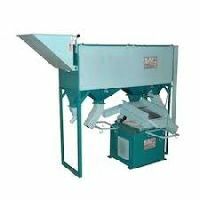 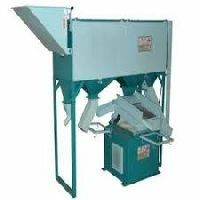 we are offering Mini Seed Cleaning Machine. 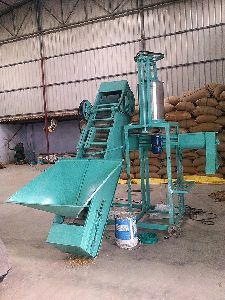 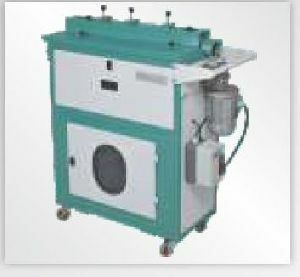 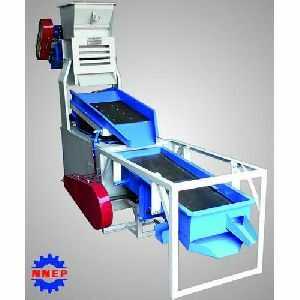 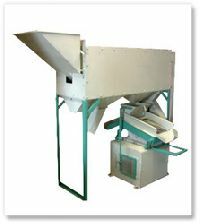 This machine is mainly used for continuous cleaning of seeds and cereals. 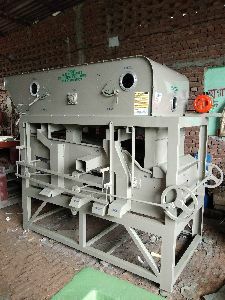 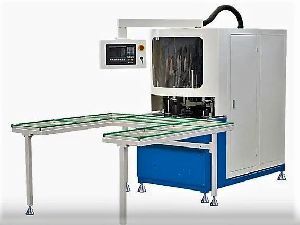 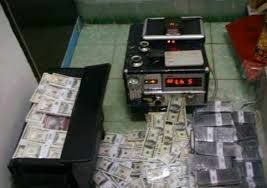 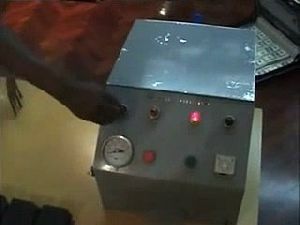 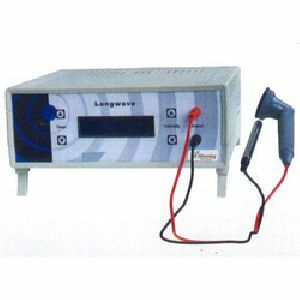 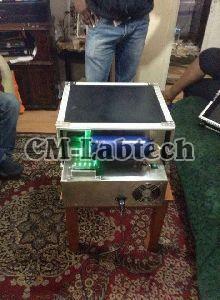 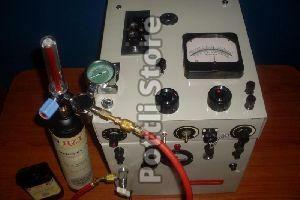 The provided machine is manufactured by our technical experts using the best quality components and state-of-the-art techniques. 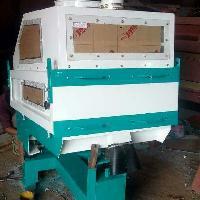 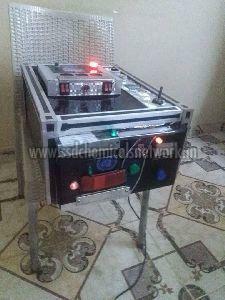 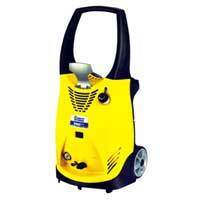 Furthermore, clients can purchase this Mini Seed Cleaning Machine from us at the most competitive price. 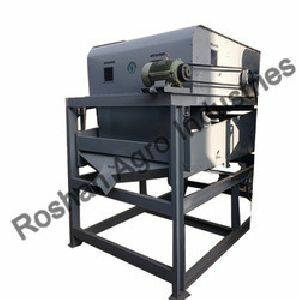 Being a pioneer organization in agriculture product industry, our company offers Wheat Cleaning Machine to its valued customers. 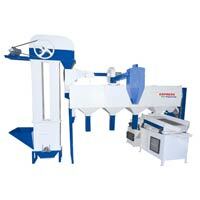 Manufactured with the used of modern technology, smart engineering and high-grade components sourced. 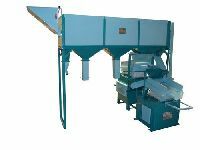 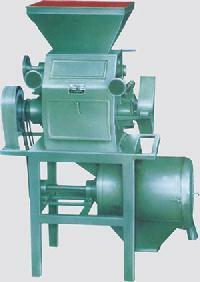 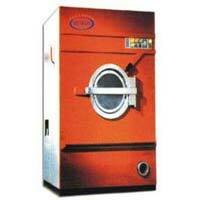 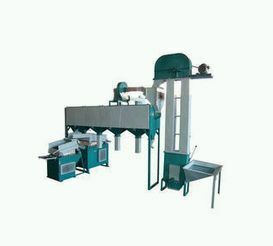 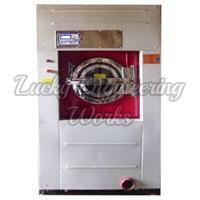 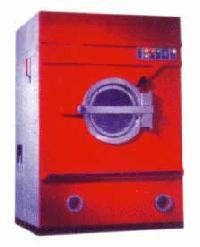 The Grain Cleaning Machine, provided by us, is acclaimed fir its high performance. 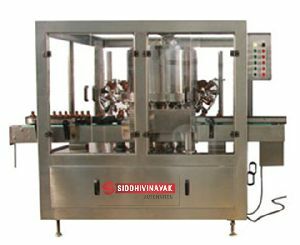 With us, buyers can stay completely assured for top-notch products as we make use of the premium material and modern work methods for preparing them. 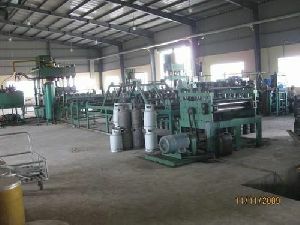 Besides, the material is sourced from the genuine places. 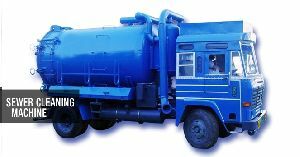 Stay confident for the delivery schedules with us as we are recognized for making on-time deliveries.